Everything has a place. Things last longer when we take care of them. Respect, responsibility, and stewardship are concepts that even young children can relate to—because they have things they value. 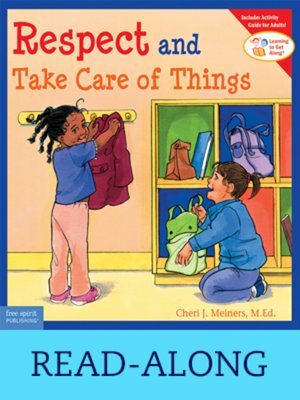 This book encourages children to pick up after themselves, put things back where they belong, and ask permission to use things that don't belong to them. Read-along edition.